Mumbai Indians lost to Delhi Daredevils by 11 runs and were knocked out of IPL 2018. 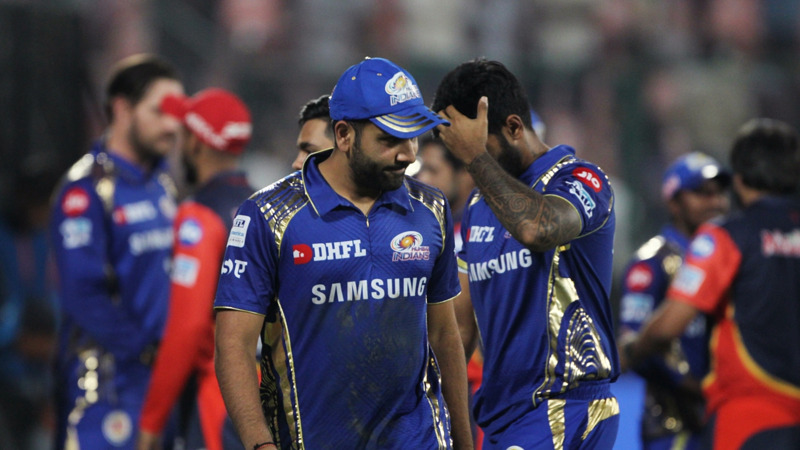 Mumbai Indians suffered a heart-wrenching 11-runs defeat at the hands of Delhi Daredevils on Sunday (May 20) at Feroz Shah Kotla. With this loss, the defending champions were knocked out of the race to qualify for the playoffs. While the Mumbai fans are yet to recover from this shocking defeat and subsequent elimination from the tournament; Kings XI Punjab owner Preity Zinta’s ill-timed comment on MI loss has fueled their anger even more. In a video going on viral on micro-blogging site Twitter, Zinta can be heard saying: “I am just very happy that Mumbai is not going to the finals. Really happy”. 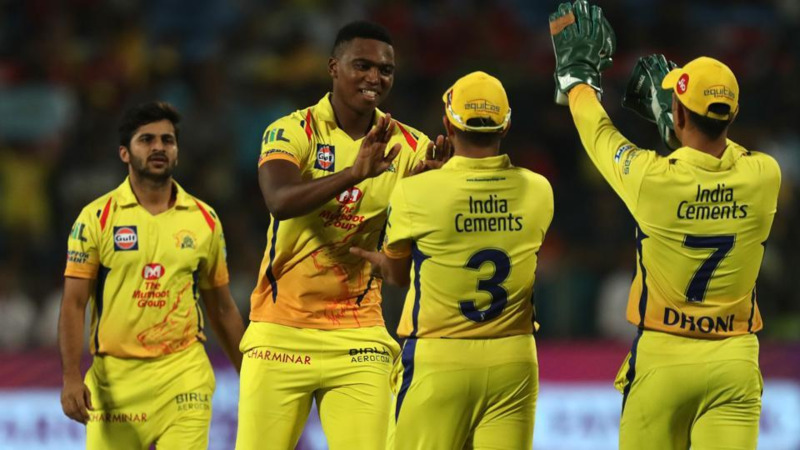 Earlier in the day, Delhi put on 174/4 in 20 overs riding on Rishabh Pant’s scintillating 44-ball 64. In reply, Mumbai batsmen didn’t step up to the plate and managed to amass only 163-all out in 19.3 overs. 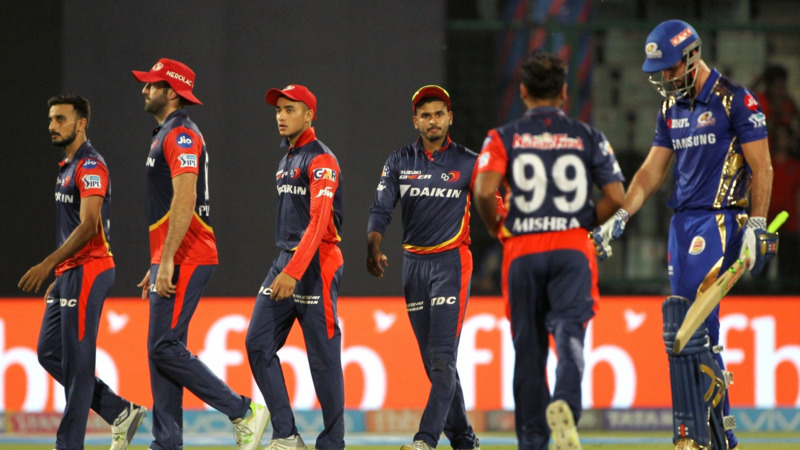 None of the MI batters crossed 50, while Sandeep Lamichhane, Harshal Patel and Amit Mishra claimed three wickets each for Delhi to secure the win.